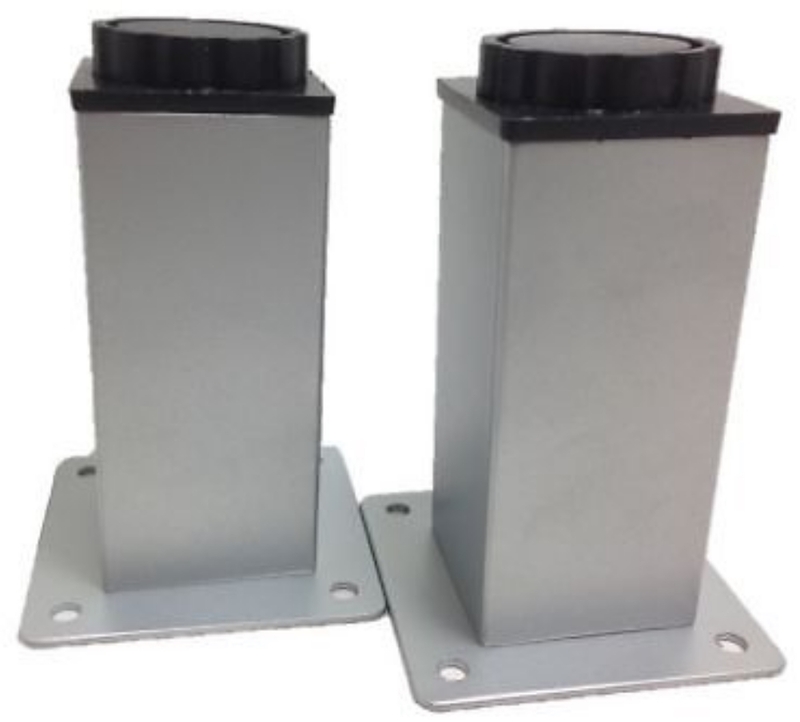 VivExotic Silver Stacking Feet (Twin pack) | Livefood UK Ltd.
Stacking feet are sold in a twin pack enabling you to stand your Viv-exotic Vivariums directly onto the floor and then build a stack with more vivariums on top. Each pack comes with screws and assembly instructions to help you attach them to the base of your vivarium. We recommend that you use four feet on the 24" and 36" models and six feet on the 48" vivariums.